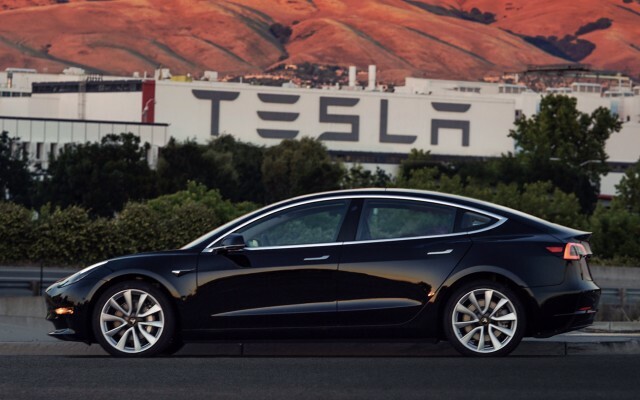 What cars were Tesla Model 3 buyers most likely to trade in? Which company just announced the largest diesel emissions recall in history? This is our look back at the Week In Reverse—right here at Green Car Reports—for the week ending Aug. 3, 2018. Friday, we learned that Teslas will soon get new Autopilot hardware, which will reportedly enable the first self-driving features on the cars. Tesla's older, more expensive models, Model S and Model X are also due to get new interiors more like the Model 3's. Thursday, the Trump administration announced its plan to roll back emissions and fuel economy standards, freezing them at 2020 levels through 2026. Officials from NHTSA and the EPA cited safety concerns as justification for freezing the standards. Cummins issued a recall for emissions equipment on more diesel engines than Volkswagen recalled in 2016. 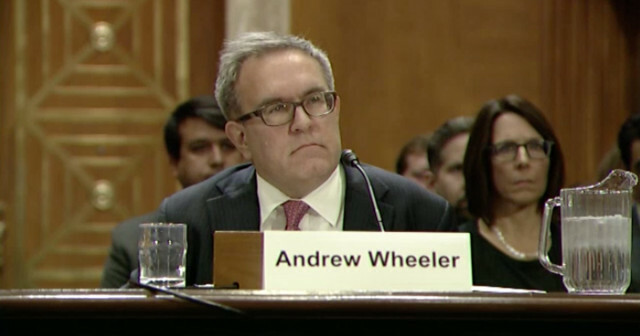 The company, which builds medium- and heavy-duty diesel engines for trucks, didn't intend to cheat, but the emissions controls on its engines wore out quicker than the law allows. Tesla also revealed the top 5 models that Model 3 buyers trade in. Of the top 5, four are humble sedans or hatchbacks. Only two could be considered green, and only one is even remotely a luxury car. Wednesday, Tesla announced its financial results for the second quarter, the period from April to June when the company was scrambling to build up Model 3 production. The results aren't good, but they're a little better than before. 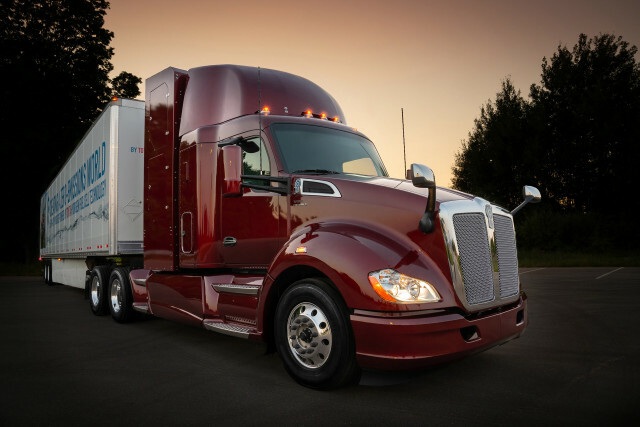 Toyota announced that it is testing a second fuel-cell semitruck at its distribution facility in Long Beach, California. The new model can go 300 miles and includes a sleeper cab. 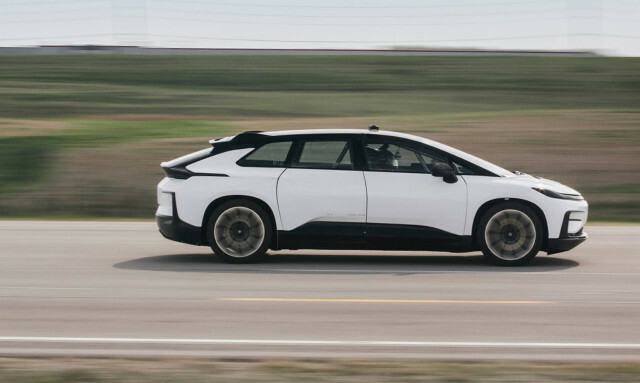 Tuesday, startup electric-carmaker Faraday Future passed a production milestone by turning out its first "body-in-white," the first car body built on its new production assembly line. The company plans to deliver its first cars to customers by the end of the year. Porsche also revealed new details about the 800-volt battery system in its upcoming Taycan electric car, the model formerly known as the Mission E. The car is due out next year. 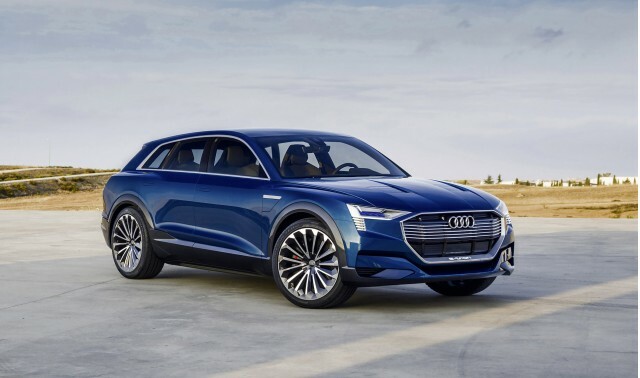 Monday, we learned that Audi has set a new date to reveal the production version of its upcoming e-tron SUV. The reveal will be September 17 in San Francisco, and the company also will take orders for the car that day. We also took a look at why oil from shale may not be compatible with the latest fuel-efficient engines that automakers are developing.